We can help! 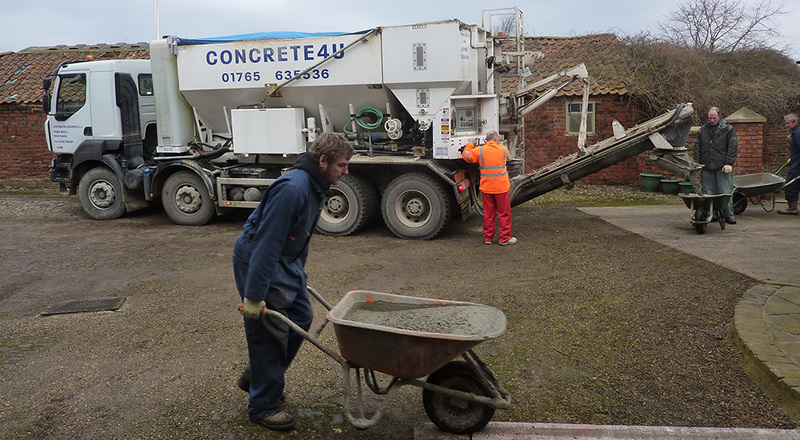 We have been supplying concrete to Easingwold and the surrounding areas for many years and our clients have found our prices extremely competitive. 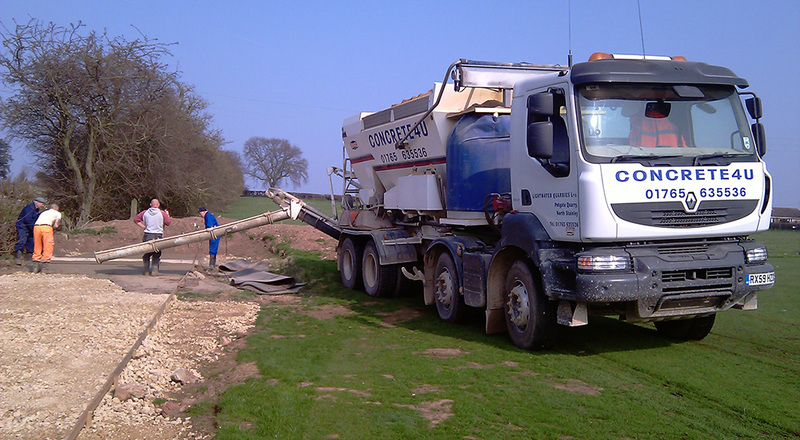 We mix the concrete on site so there is no waste, only pay for the concrete you use, plus many more great benefits. For more information, or to book please get in touch, or fill in the contact form below and we will get back to you.